Registering online is the easiest way to register. You can do so by visiting our Adult Volunteer Corps Opportunities webpage and entering “volunteer” into the Keyword search box on the left hand side. You can also register over the phone at the front desk or by calling Abbey Davis, Teen and Volunteer Director, at 734.661.8012. 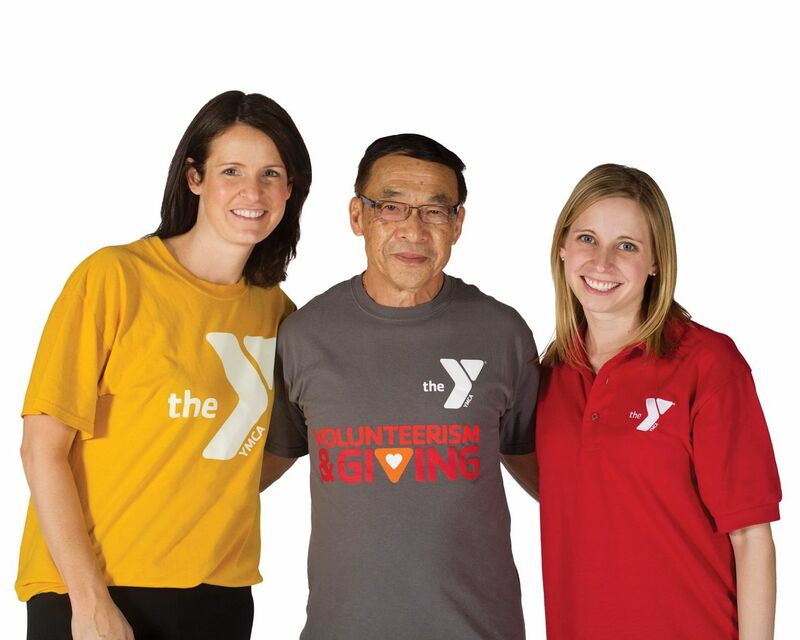 The Ann Arbor YMCA Adult Volunteer Corps provides opportunities for adults to exercise their commitment to social responsibility on the first Thursday of each month. Help strengthen the community through volunteerism. Come meet new people and invite your friends! All opportunities are available to both members and non-members.